What should I do when my car has carbon build-up? | Topline Automobile Inc.
Home Blog What should I do when my car has carbon build-up? What should I do when my car has carbon build-up? I have a 2013 BMW 535i turbo, I bought it new and it now has more than 65,000 miles on it. It feels like the car has lost some power lately. It also idles a bit rough when it’s cold, which goes away after the engine warms up. A factory BMW dealer recommended to have the intake and turbo system cleaned up because they may have a build-up of carbon. What should I do? When driving locally or around the area a vehicle can easily create carbon build-up. At Topline we offer a solution. The Revive Turbo Cleaner product is highly recommended for this type of situation and can create immediate positive results. Currently, we are the only Bay Area shop that sells and applies Revive Turbo Cleaner. It works on cars that don’t have the power they once had. 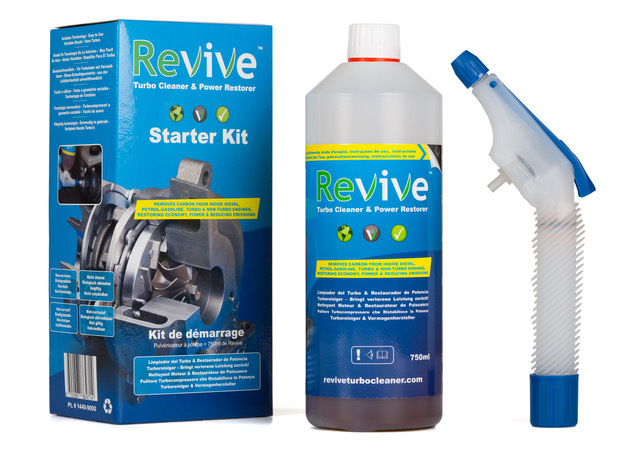 You can get a smoother-running and more powerful engine with better gas mileage by using Revive Turbo Cleaner. Call us today for more information on this revolutionary product and how it may apply to your situation.